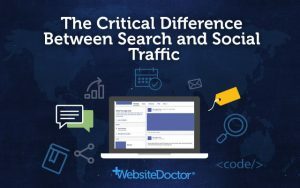 In a previous article I talked about the difference between search and social visitors – it’s all about the mindset or “mode” that they’re in. 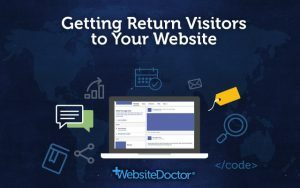 One thing I mentioned that surprises some people is that our analytics tell us that around 97% of all visitors to a website visit just that one time, and never come back. You spend hours writing blog posts and waste away your working day on social networks. And then you spend hard earned cash on Google AdWords and Facebook ads. And only around 3% of those hard earned visitors are going to come back for a second visit?! 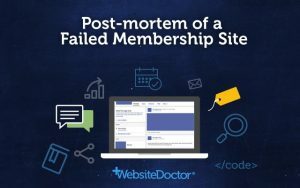 You’ve simply got to find a way to have more of them coming back to your site. The answer is: we need them to agree to follow us in some way, maybe on a social network, or even by email. 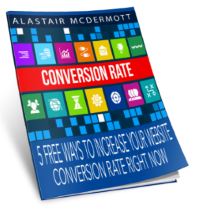 The most popular method in most industries is to ask the visitor to opt-in to receiving an email. You may have heard the online business mantra “Build a List”. It’s repeated everywhere because it works. 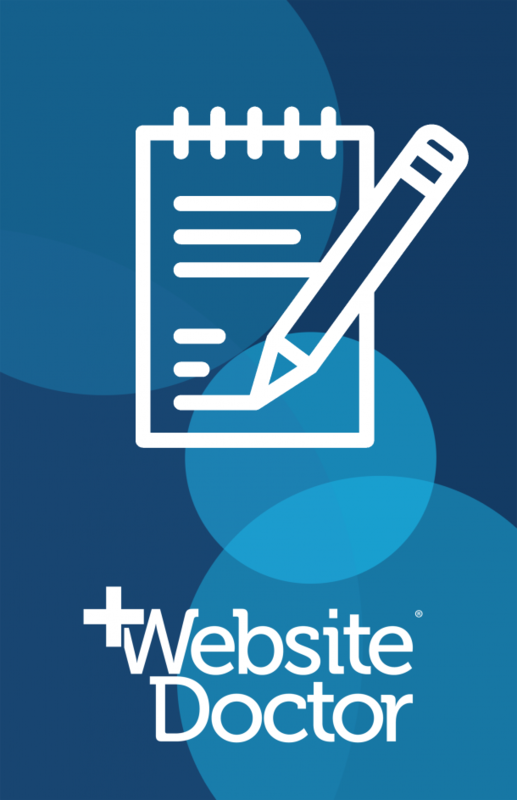 First, give your website visitors a compelling reason to subscribe to your email list. Then reward their trust by sending them valuable emails that actually help them solve the problem they have. This creates trust and builds your credibility with them. In your emails you can give them a reason to want to visit your site again. 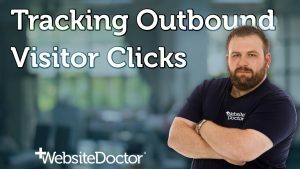 Click here if you’d like to see a specific example of an email opt-in. I’ll go into more detail on the best way to set this up on your website in the next article. 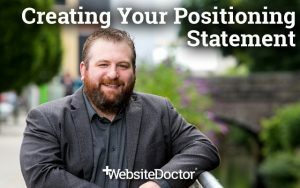 If you’d like to work with me one-on-one to create and implement your online marketing strategy, click here. 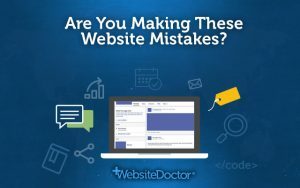 PrevPreviousAre You Making These Website Mistakes?